There are 16 product(s) on this page. 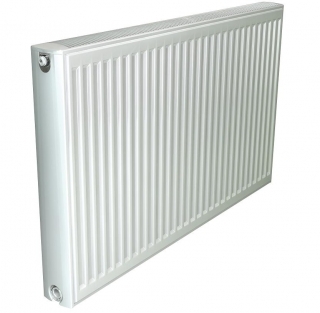 Stelrad Softline P+ Radiators at PlumbNation are part of the PlumbNation Stelrad radiators collection. These Stelrad radiators are an all-round radiator with curves to match. 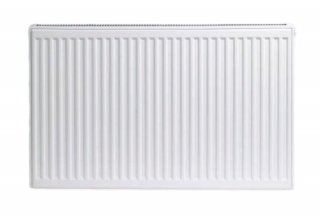 Stelrad Softline double panel single convector radiators come with all the features expected from a market leader. A combination of the most sophisticated production resources in Europe, together with testing and performance, has resulted in the creation of the Stelrad radiators that exceed expectations. 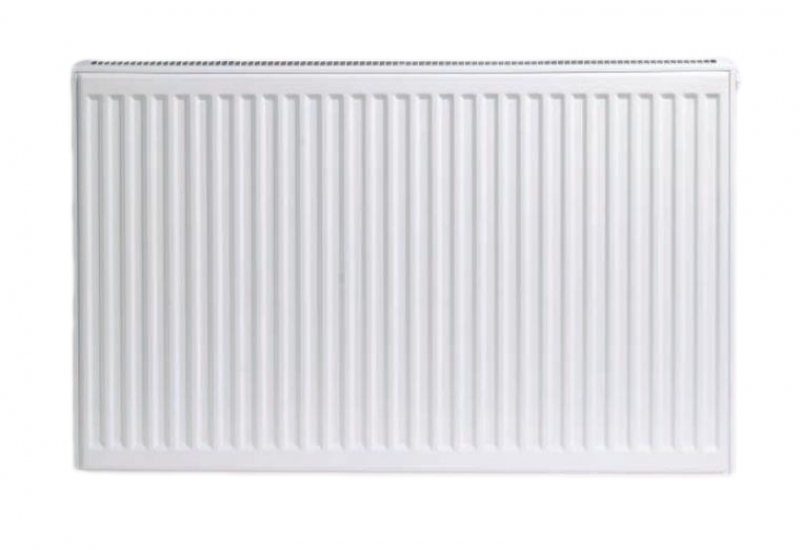 The Stelrad Softline radiators have a range of 102 models providing excellent sizing flexibility, with lengths up to 2000mm giving excellent choice. 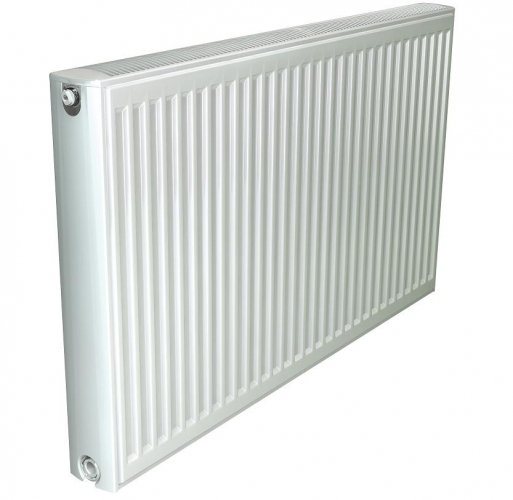 The Stelrad Softline radiators, are a contemporary approach to the traditional standard radiators, they offer a soft curved line grille, yet still ensure strength and durability. 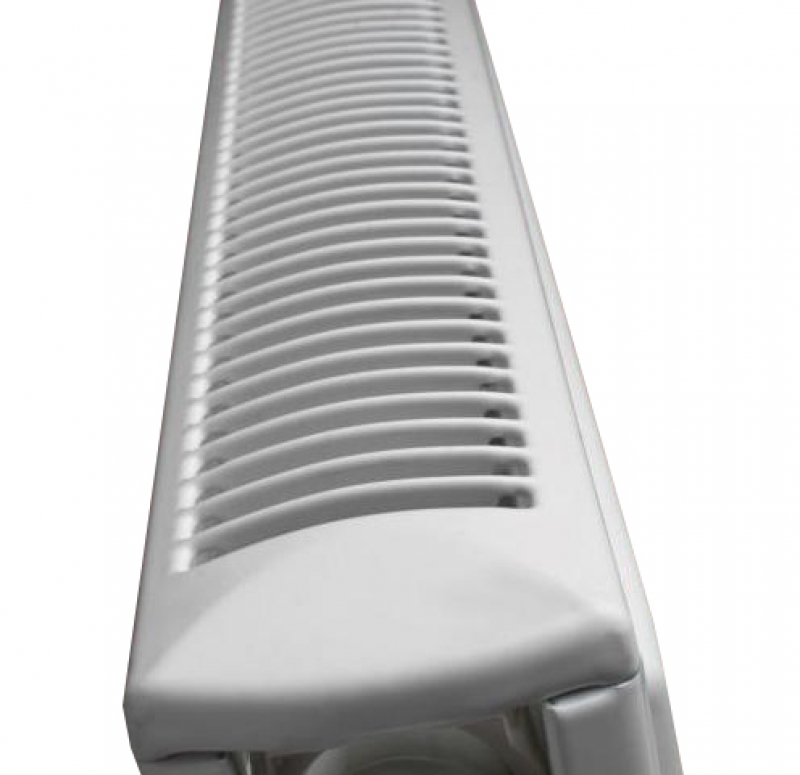 All Softline radiators conform to BS EN442 and come complete with a 10 Year Manufacturer’s warranty.